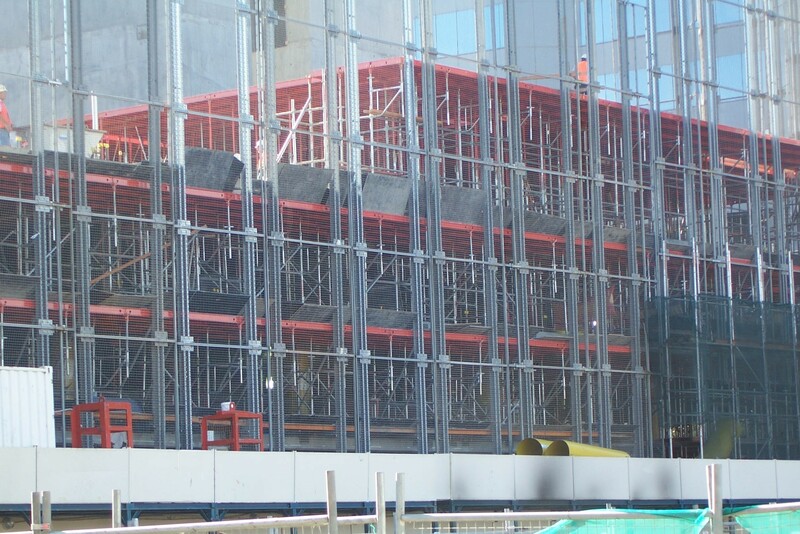 SPI Speedshor is a modular scaffold system designed for shoring and high loads, whilst also providing safe access. 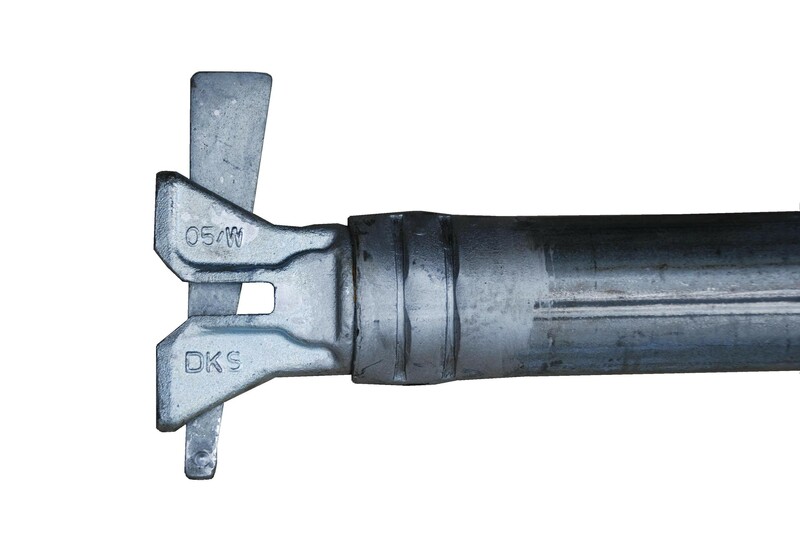 SPI Speedshor is made from high quality steel and is zinc-coated to ensure durability and load performance. 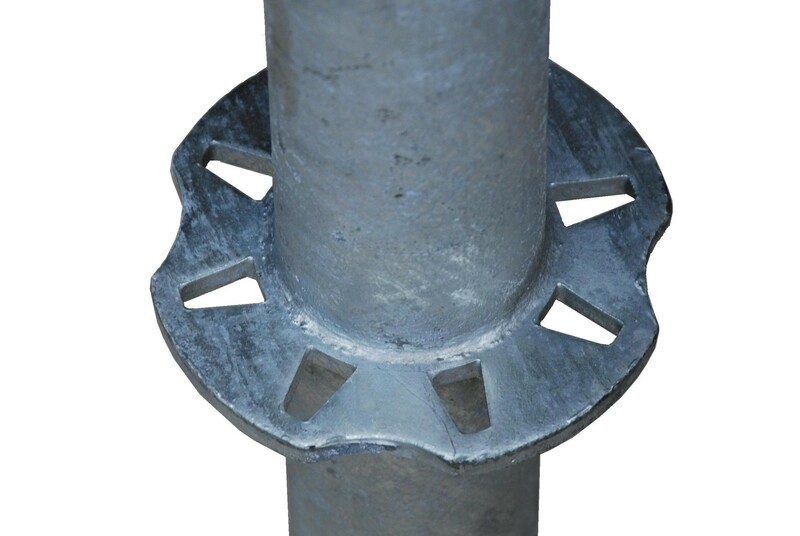 Speedshor has a standard 60mm diameter unlike most other scaffolds. 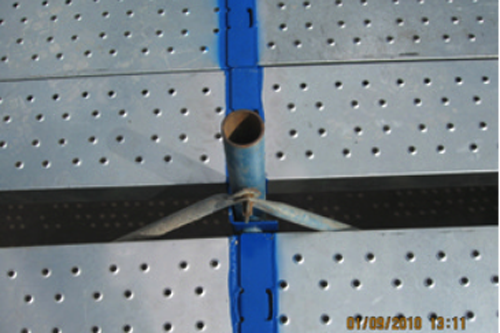 This increases the safe work load and reduces the amount of ledges and bracing required. It can also mean the difference between a 1.5m head clearance and a 2m head clearance. 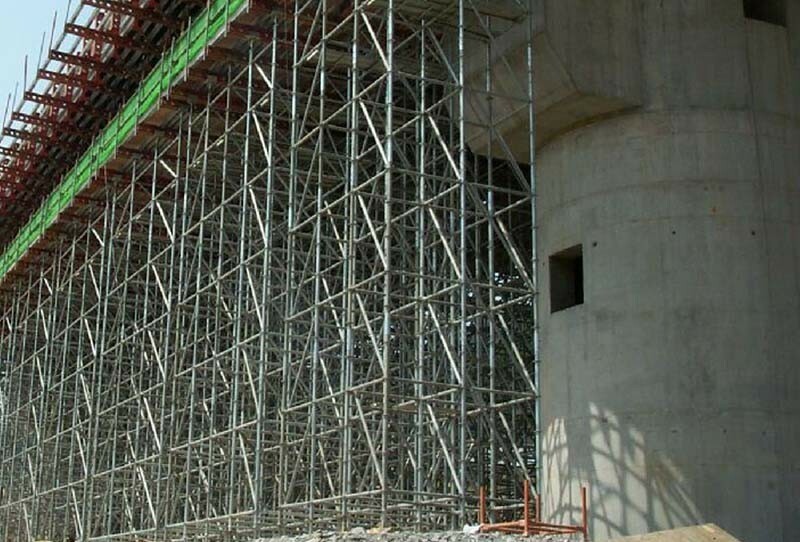 Speedshor has a captive steel board system with handrails that comply with industry 2m fall rules. 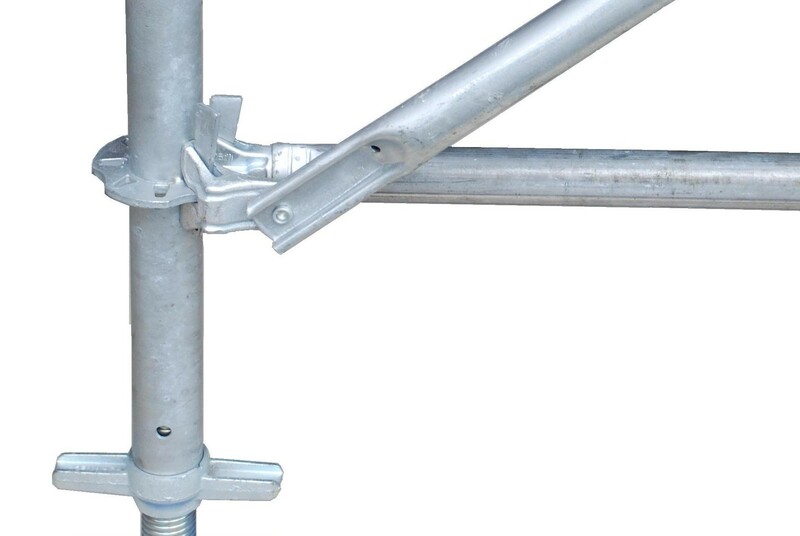 We also offer Hop Up platforms which can be used to support SPI Expandadek panels or a C60 jack. SPI Speedshor has stacking notches for ease of storing. It also has stair treads that work in a 1.8m x 0.9m bay, which also suits SPI Expandadek. 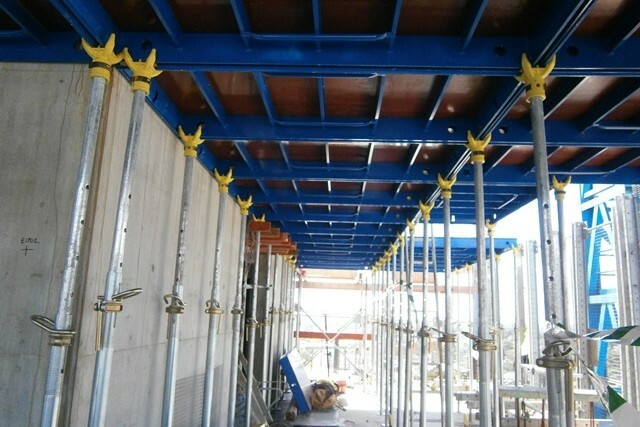 SPI Speedshor utilises the C60 Shoring jacks.